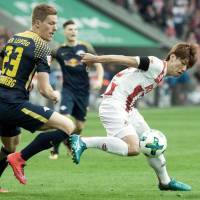 COLOGNE, GERMANY - Japan forward Yuya Osako opened his Bundesliga season account in Cologne’s 2-1 defeat to RB Leipzig on Sunday. 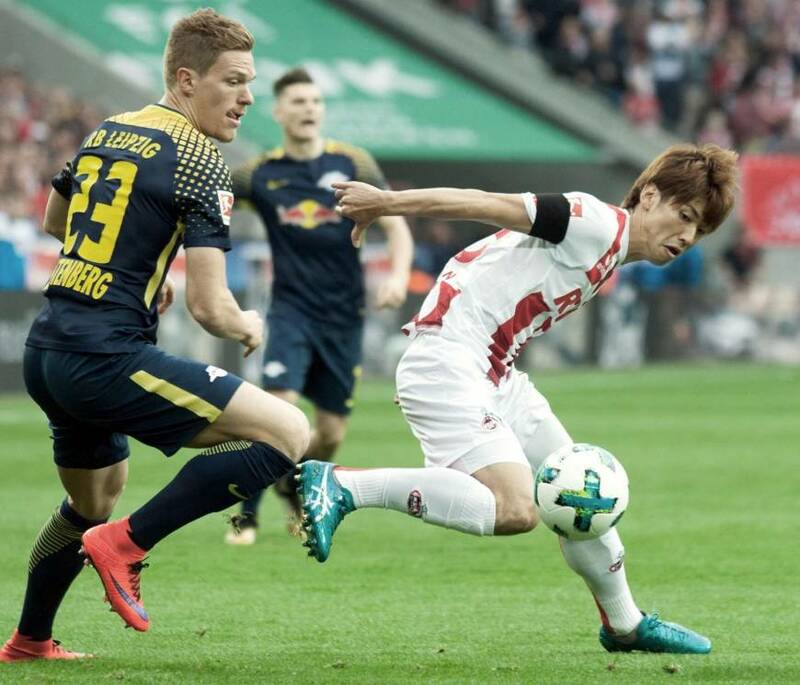 With Cologne down 2-0 in the 82nd minute, Osako, who had missed a couple of headers earlier, managed to nod home at his third opportunity from a leftwing cross for last-place Cologne, which has just one point from its first seven games. 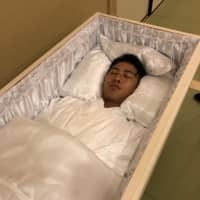 Osako was barely in the mood to speak about his goal following the match. 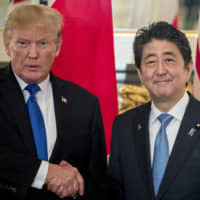 In the Belgian top flight, Osako’s international teammate Yuya Kubo struck his second goal of the campaign in the 23rd minute for Gent in its 2-1 away loss to Club Brugge.